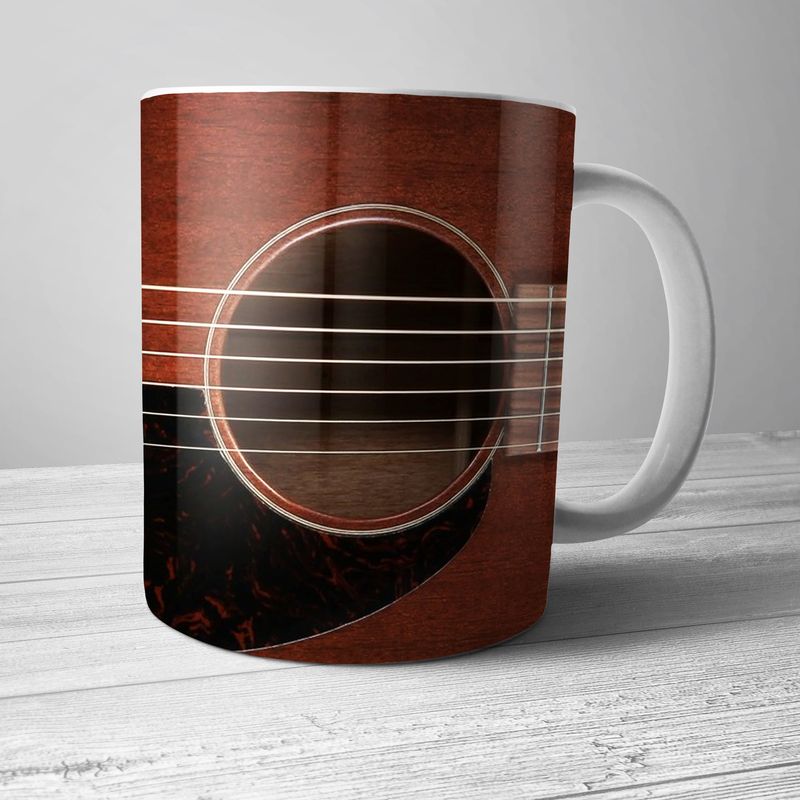 The repeating guitar hook in Eric Clapton's "Layla" was taken from bluesman Albert King's vocals in "As The Years Go Passing By"
OFFICIALLY LICENSED! 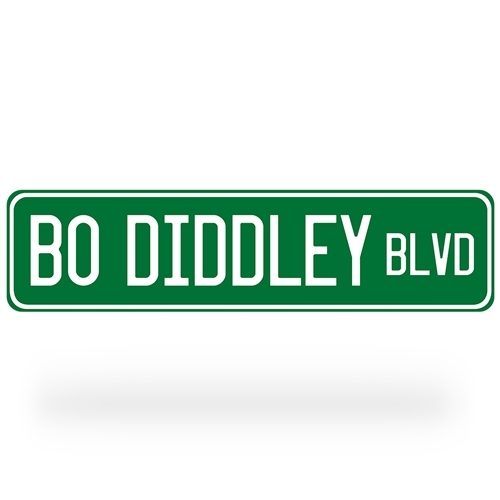 Hey Bo Diddley! Bluescentric Brand street signs measure 24 inches by 6 inches (610x152.5mm) and are quality aluminum, not the other guys' cheap plastic knockoff. Signs great for indoor or outdoor use, will last up to 6 years outdoors. Signs do not come with drilled holes or mounting brackets. Because of their weight, signs are shipped via Priority mail.